Remember Vine, the six second video sharing App released in the month of Jan, 2013 for iOS. Yep the same one. The Android community was eagerly waiting for its release for Android and finally Twitter today launched it for Android (though the Google Play description shows updated on 3.6.2013). This 18MB App lets you upload and share unlimited 6 second videos, which you can use to share your memories, promotional activities and as a quick reminder(as sort of to do note). 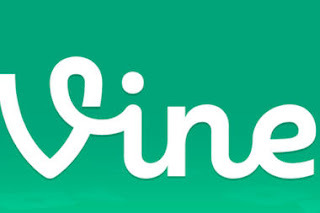 If you already dont know it, Vine videos can be shared on Twitter as well as Facebook with your near and dear ones, friends and colleagues.